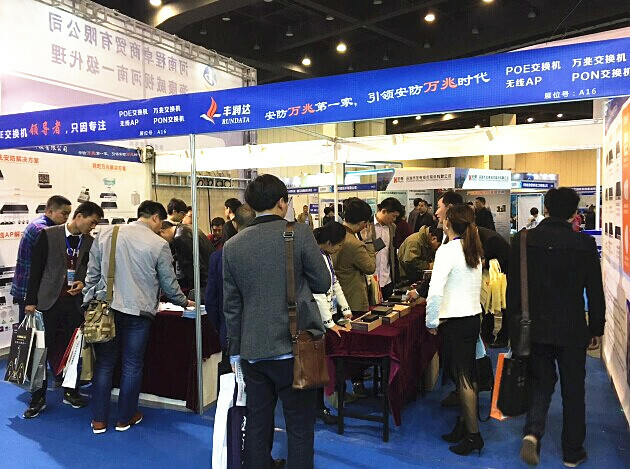 March 31, 2016 the Tenth China Zhengzhou Public Security Products Fair (2016 Zhengzhou Security Exhibition) held in Zhengzhou International Convention and Exhibition Centre. 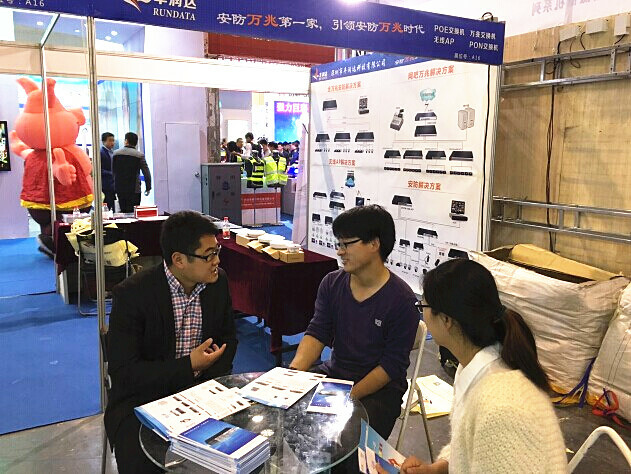 Help develop security and construction of intelligent city, Rundata carrying a variety of the latest products, solutions and services to a great debut. 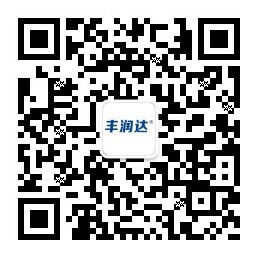 Rundata is a professional security surveillance PoE power equipment R & D, design, sales of high-tech enterprises. 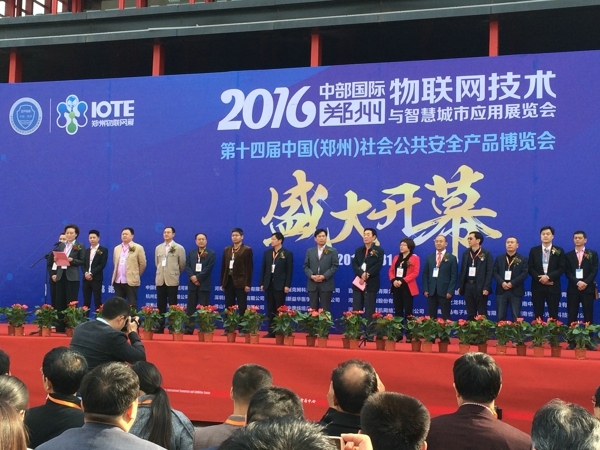 Zhengzhou debut 2016 Security Exhibition, to showcase the Rundata in security area, a variety of products the wisdom of urban construction, solutions and technical services. In recent years, the wisdom of the city as an effective means for realizing the wisdom of urban management and operation of the country has been the strong construction. Especially in the era of big data, along with the rise and push the construction of smart city, safe city is in the "high-definition, integration, intelligent, practical," the trend of development, processing and application of video images and data put forward higher requirements . Rich in the process of rapid development, combined with years of experience in applications and video surveillance, the security industry has become an indispensable force in the development process. 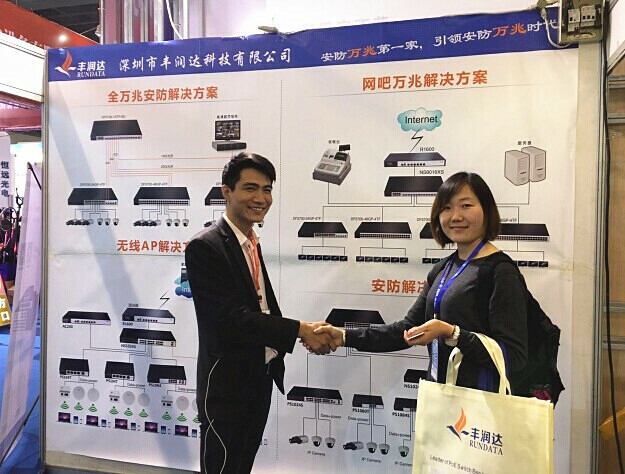 Rich also introduced for up to Gigabit development DF5700 series of security products and solutions, effectively promote the construction of smart city. 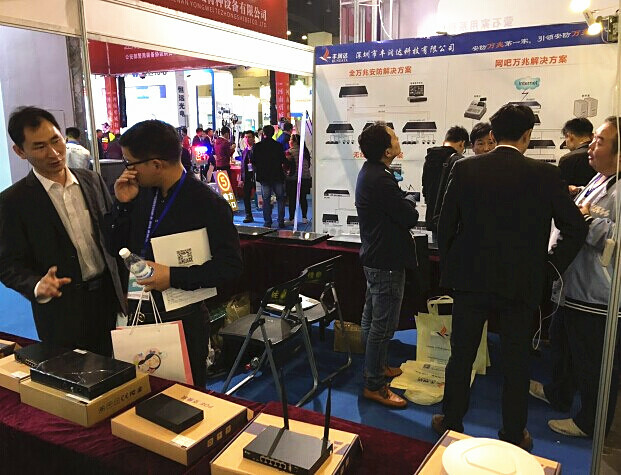 In this exhibition, it shows the Rundata variety of products of PoE switches, wireless AP, DF5700 Gigabit switches, Ethernet switches. Among them, the widely PoE switches ranging from 4-24 various networking demands of different models and specifications of the switch, including Fast, 10 Gigabit and 10 Gigabit PoE switches, etc., with high-power, high-bandwidth, low-latency excellent performance, and intelligent management, security monitoring, and widely used in the field of wireless coverage and so on. 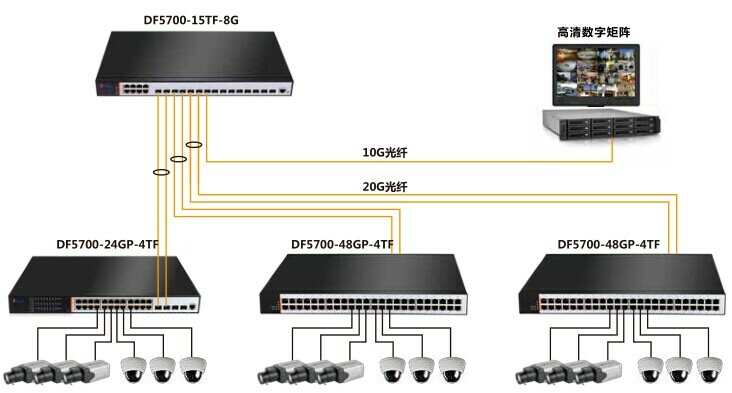 DF5700 10Gigabit Switch is the end of 2015 to launch a dedicated high-performance security switches, excellent Broadcom chip, backplane bandwidth and large packet forwarding rate, provides reliable and secure application support for the 10 Gigabit security, the deployment of an efficient network to meet a variety of business applications demand. The highlight there are 10 Gigabit security solutions, including security PoE 10Gigabit security solutions and full 10Gigabit 4K solutions. 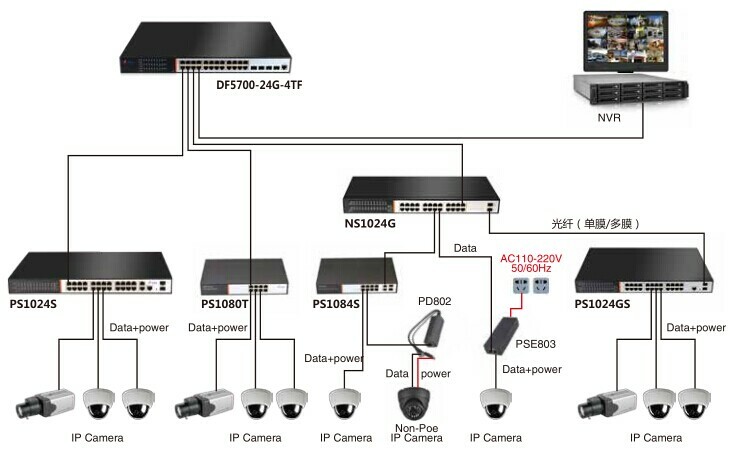 PoE 10 Gigabit security solutions are designed for the security monitoring system introduced PoE solution using PoE switches provide a stable power support, and powerful data processing, transmission and forwarding function front of the camera, the program can not only help users to save tedious wiring works, but also allows users to post-maintenance and management of regional intelligence and facilitation. The security 10GE 4K solution is the industry's first 10Gigabit monitoring solutions to the intelligent management of the terminal, all the layers are smart managed 10Gigabit switch to data transmission and aggregation, the program has a strong and intelligent management system PoE power supply stable performance, can effectively provide customers with convenient, intelligent management services for the entire front-end monitoring and provide a strong and stable PoE capability, so that the monitoring system to achieve extremely intelligent and stability. 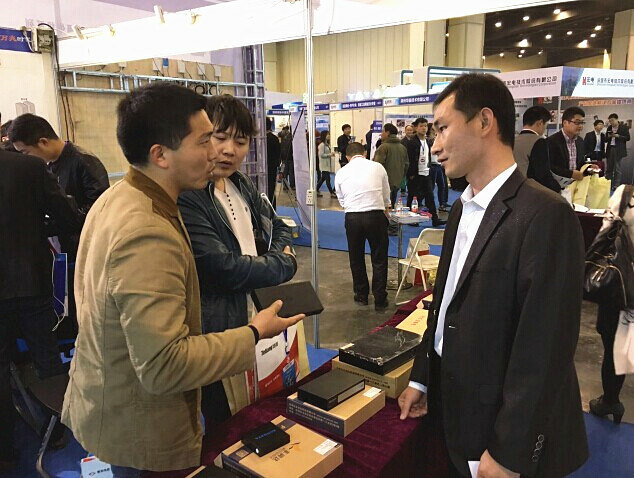 Security Exhibition in Zhengzhou this "intelligent security, Henan wisdom" as the theme, the first things, smart city and security products close together, attracted a large number of security vendors and business areas as well as visitors. The first two days of the event, with a rich variety of security surveillance products, services, solutions, and a strong comprehensive strength, has attracted wide attention of professional exhibition people from across the country, we did not have one thousand up into the rich exhibition, technical advice, product inquiry, to understand the program, faced with the problems of customers, staff of luxurious tailor enthusiastic attitude given the professional and satisfactory answer. Transmission equipment world-class brand, "the corporate vision, an open mind and actively with our industry partners to work together, win-win cooperation.